Has your baby started and crawling and discovering things? 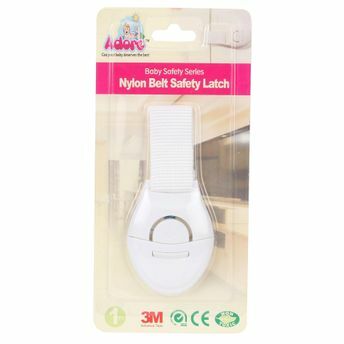 Its time to baby proof your home with this Baby Nylon Belt Safety Lock from Adore. 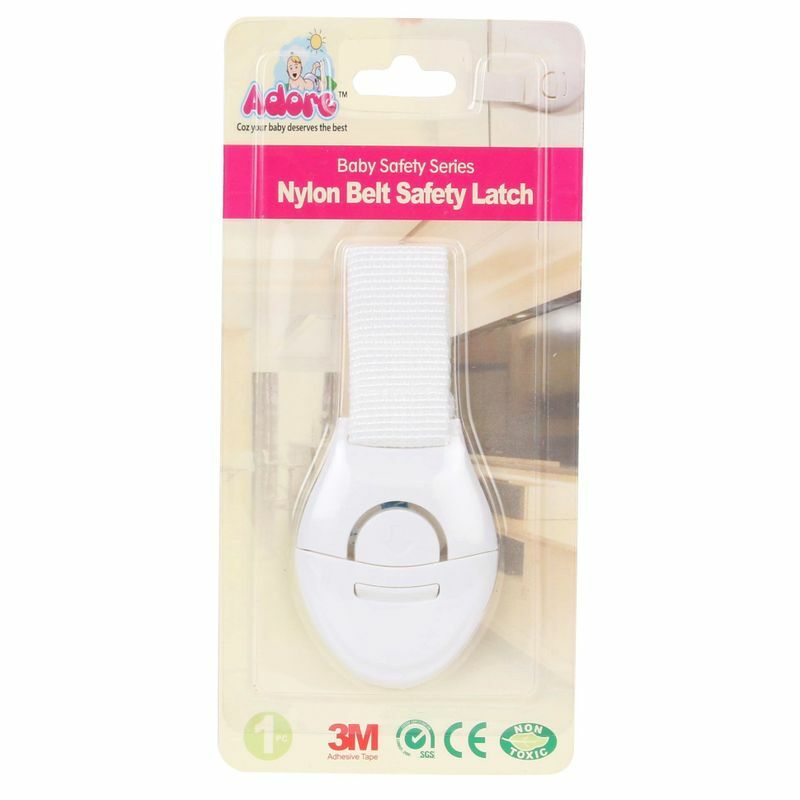 These products help babies stay protected from sharp edges, doors, shelves that result in cuts, bruise. These baby proofing products ensure there are no hurdles in your little Columbus' discoveries!